Seaoats Cottage ... 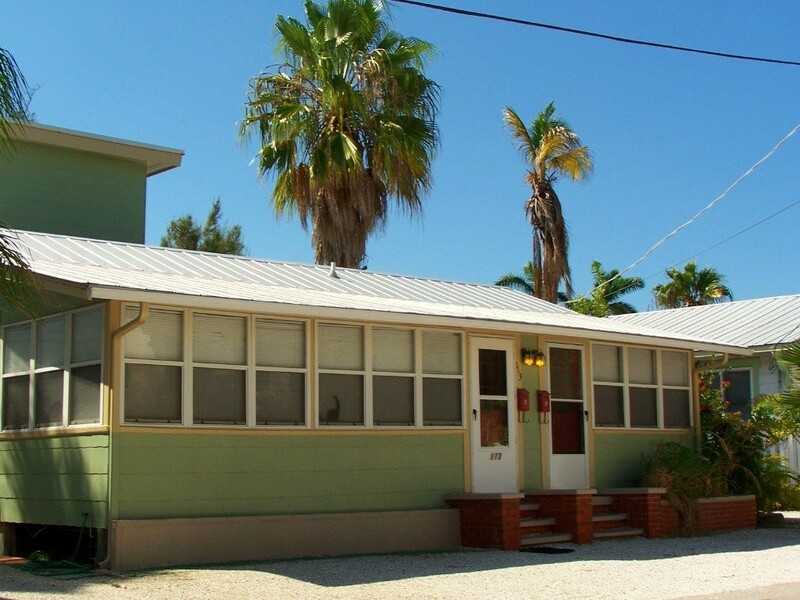 Cute 2 bedroom, 1 bath duplex located just 1/2 block to the beach. Comfortably furnished and within walking distance of historic Bridge Street. The second bedroom is set up as a den with a futon. Offers phone, cable, high speed internet, microwave and shared washer & dryer. Small pet allowed.